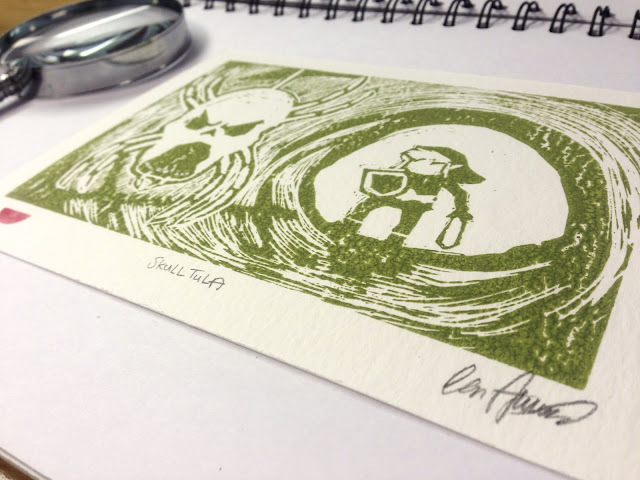 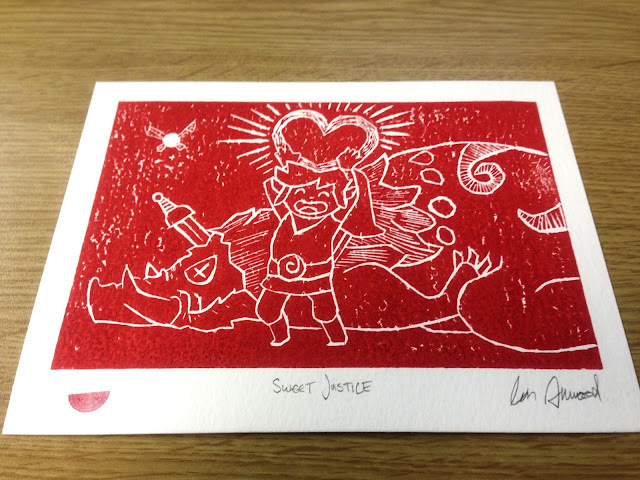 Watermelon Pips: Legend of Zelda Handmade Lino Prints. 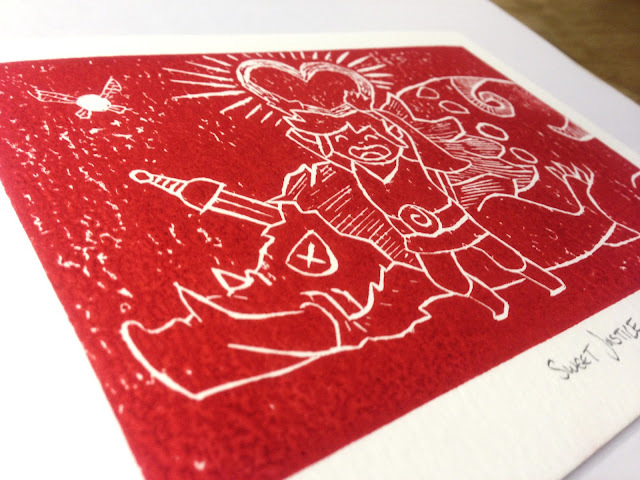 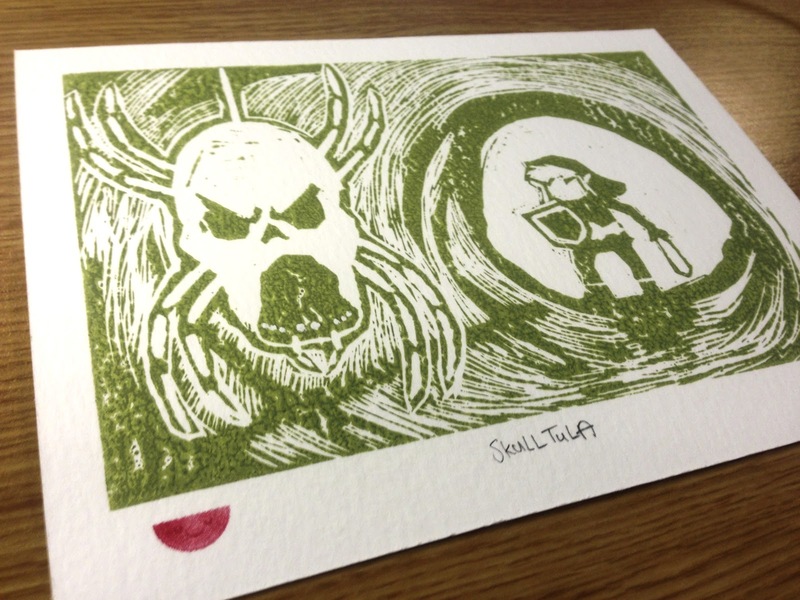 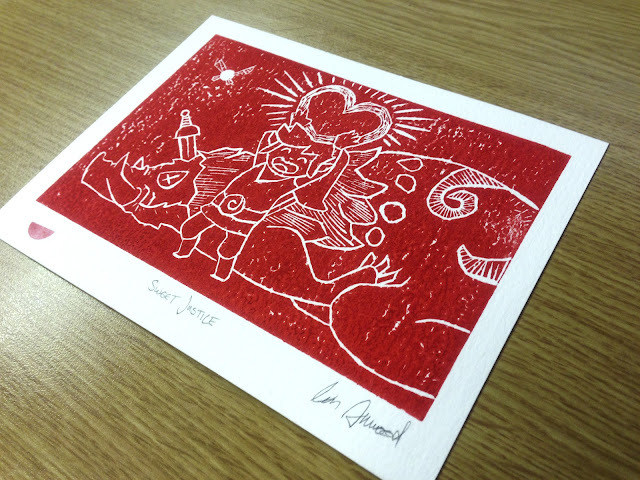 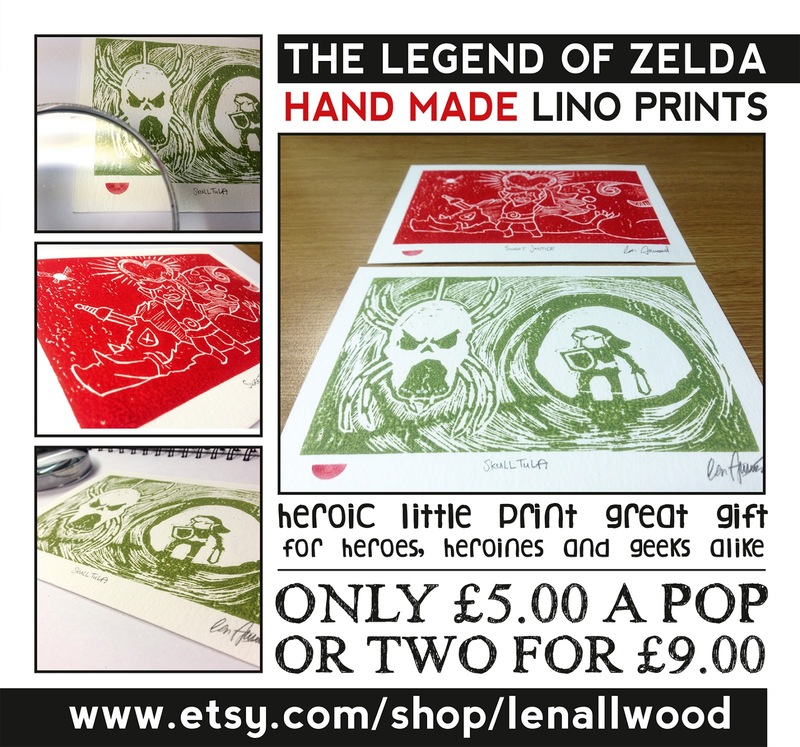 Legend of Zelda Handmade Lino Prints. 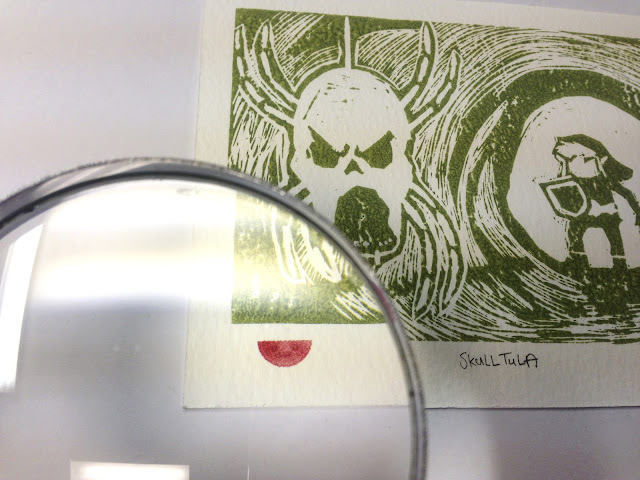 BYE, BYE, PUMPKIN BANNER SEE YOU NEXT YEAR!